We are Board Certified Hearing Instrument Specialists and proud to call Hattiesburg home. Welcome to Family Hearing Services of South Mississippi. Since 2000, we’ve helped patients hear the daily symphony through their most important instrument: their ears. Our experienced Board-Certified Hearing Instrument Specialists will evaluate your hearing and offer solutions to fit your lifestyle, to include many styles and functions of hearing aids. We have gone above and beyond as Board-Certified Specialists, having dedicated our lives to helping others enjoy theirs. When faced with hearing challenges it’s sometimes overwhelming and a bit embarrassing to know where to turn for unbiased advice. That’s why we provide a thorough evaluation to help you understand all your options. Before seeking out expensive remedies call us for a consultation and get expert advice on how to proceed. We go the extra mile to ensure an informative and satisfying experience for all our clients in Hattiesburg. At Family Hearing Services we want to provided the device or service that’s right for you. Tom has worked helping people with hearing problems for the past 20 years starting as a hearing instrument specialist working for a hearing aid franchise in Lafayette, LA. After a couple of years, he gained attention from the corporate side and became a Regional Manager and Trainer covering Louisiana and Mississippi corporate stores. Seizing an opportunity at hand, Tom gave up the corporate life to open Family Hearing Services, LLC, a franchise store in Hattiesburg, MS and spends more time with his young family. From there, he expanded his territory into Meridian, MS and Jackson, MS. He became involved with the Mississippi Hearing Aid Association and has served as past president on the Hearing Aid Advisory Council to the State Board of Health. He is currently president-elect of the Mississippi Association of Hearing Aid Dealers and has recently become Board Certified by the International Hearing Society. Jason is a native of Hattiesburg, MS and has been a member of the Family Hearing Services team since mid-2009. 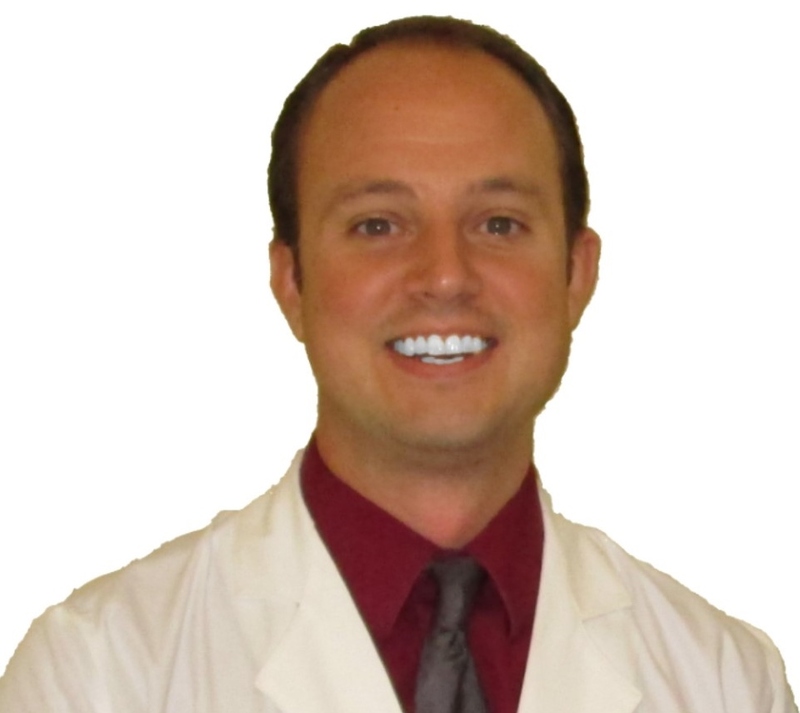 He is a state licensed Hearing Instrument Specialist, a National Board Certified Hearing Instrument Specialist (BC-HIS), a member of the International Hearing Society, and a member of the Mississippi Hearing Aid Association. He is dedicated to providing superior service for all of his patients in all areas whether it is during the hearing evaluation, adjusting their hearing instruments or counseling patients and family members on the benefits of hearing instruments. Jason is also on staff at Hattiesburg Community Church as the Audio Engineer and Media Specialist where he has been an active member since 2002. He enjoys spending his free time doing mission work locally and internationally. For those who are concerned, skeptical or have heard conflicting reports about the effectiveness of hearing aids, we can provide a customized demonstration of the hearing aid abilities. This is why we ask you to bring a spouse or adult family member with you to participate in the demonstration of hearing aid technology. It’s important to use a voice the patient is familiar with to set reasonable expectations as well as generate optimism and excitement. Without their hearing aids, most of our patients truly SUFFER from hearing loss and the unaffected generally don’t understand the amount of effort involved for the hearing impaired to keep up with a conversation. Instead of immediate understanding of what is being said, additional steps are being added to the understanding equation such as: hearing, interpreting, guessing and eventually processing what they thought they heard. In most cases, this can involve substantial effort on the part of the hearing-impaired leading to depression, social withdrawal and despair. Family Hearing Services’ goal is to help make hearing and understanding easier and more effortless to keep you or your loved ones socially involved as long as they can! To help ease the expense of new devices we accept cash , check, visa or MasterCard. Financing is available through Care Credit* or Wells Fargo Health Advantage* (*with approved credit) Because insurance plans vary even within the same company, We will work with patient on any insurance that would apply.